The Staff Selection Commission has booked the eight students who were involved in the SSC paper leak. All the students are sent to the juvenile home. However, this is the first time in the history of SSC that any strict action has been taken against the SSC students by the Commission. All the eight SSC students aged 15 years only and Amboli Police had booked all of them after the History & Political Science papers were found on their phones just before the examination. Not only these eight students, teachers are also involved in the paper leak scam. As per the reports, a maths teacher at a Mumbra school, Firoz Khan (47); a tuition teacher, Rohit Singh (24); Khan’s office boy Imran Shaikh (45); and an IT engineering student, A Hasan (22), were also booked for the leak. While the all the adults were arrested and sent to Police custody. However, all the 15 years old candidates were allowed to appear for the remaining examination. However, exams are finished on Friday and soon after Police take all the students in their custody and sent them to a juvenile home in Dongri. 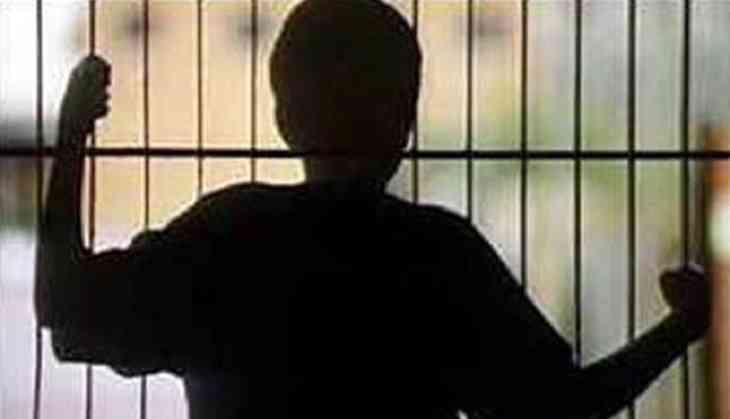 However, students have spent the night at the juvenile home on Friday and on Saturday their parents can appeal for the bail. Their parents have to produce the bail before the Juvenile Justice Board. After allowing the students to give their remaining papers, Amboli Police taken all the students to the Police station. However, the case was registered on late Monday. The mobile of the three students helps the Police to identify the other student from Madanpura in south Mumbai. After him, Police tracked the Hasan from Kamathipura. Hasan’s arrest and his mobile helped the cops trace the other students from Grant Road, Sion and Badlapur. By doing the same, Police find all eight students and take all of them into their custody.